Want to make a Better World? 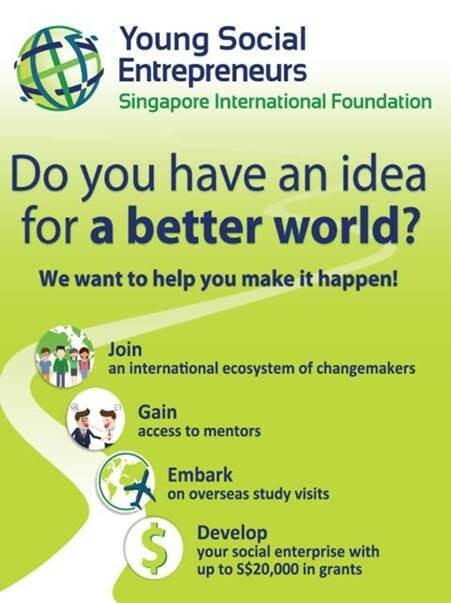 Be a Changemaker – Resources & Funding (up to S$20k)! Come find out about the YSE programme which helps young change-makers embark on social enterprises in Singapore & beyond. It’s network of social entrepreneurs harnesses the power of ideas, know-how & resources to enrich lives & effect positive change for a better world. Learn from and network with leading social entrepreneurs, professionals & other youths for potential collaborations & partnerships. International network of 350 alumni & over 60 institutional partners. Discover a rainbow of opportunities. 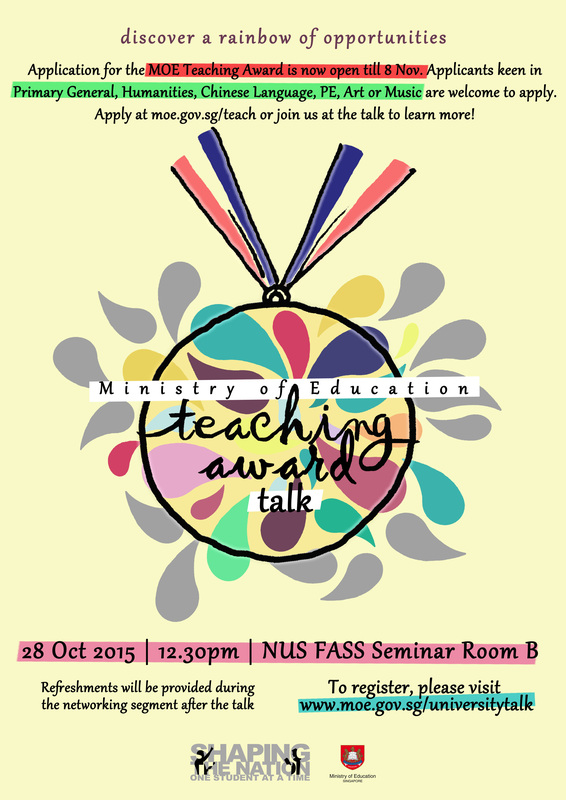 Application for the MOE Teaching Award is now open till 8 Nov. Applicants keen in Primary General, Humanities, Chinese Language PE, Art or Music are welcome to apply. Apply at www.moe.gov.sg/teach or join the talk to learn more! In an article contribution, Associate Professor Syed Farid Alatas, Department of Sociology, wrote about the Day of Asyura that falls on the tenth day of the first month of the Islamic calendar. Assoc Prof Syed Farid discussed the historic battle of Karbala in Iraq and the leadership of Imam Husain in that battle. He also wrote about the significance and lessons it holds for the Islamic community today. The Department of Chinese Studies has published a bibliography of publications by local Teochew groups. The book, sponsored by the Teochew Poit Ip Huay Kuan, contains 382 entries and more than 400 kinds of literature spanned across a total of 310 pages. Dr Gregor Lange and Dr John Davison, Clinical Psychology lecturers at the National University of Singapore (NUS) Department of Psychology, launched a compilation of case studies based on real Singapore clients and families at Brahm Centre, Ren Ci Hospital on 17 September 2015. 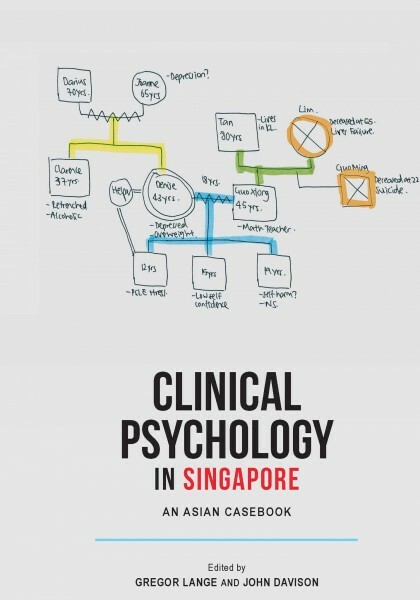 The first of its kind resource was authored by numerous members of the Singapore’s psychology community – many of whom were present at the book launch attended by academics, practitioners and members of the general public. The book contains 20 chapters which provide comprehensive accounts of common mental health problems prevalent in society such as depression, panic disorder, pyromania and exhibitionism just to name a few. It also sheds light on the challenges and successes of practitioners who had grappled with cultural and ethical issues in the therapy room. Dr Lange said that the dearth of resources in the local context was the impetus to the conceptualisation of the book. In usual classroom settings, the case studies used commonly were those that took place in the United States or other Western countries. “The difference in setting – which could range from the usual Hollywood celebrity gone mad profile to the scenario of a cocaine-taking young adult in downtown Los Angeles, was something that students here frequently could not relate to,” he says. Thus, the book complements the current curriculum in schools and institutions that specialises in abnormal, counselling or clinical psychology courses. It is slated to be the textbook for the “PL3236 Abnormal Psychology” module at NUS and will be a supplementary text for Temasek Polytechnic’s “Abnormal Psychology” module as well. 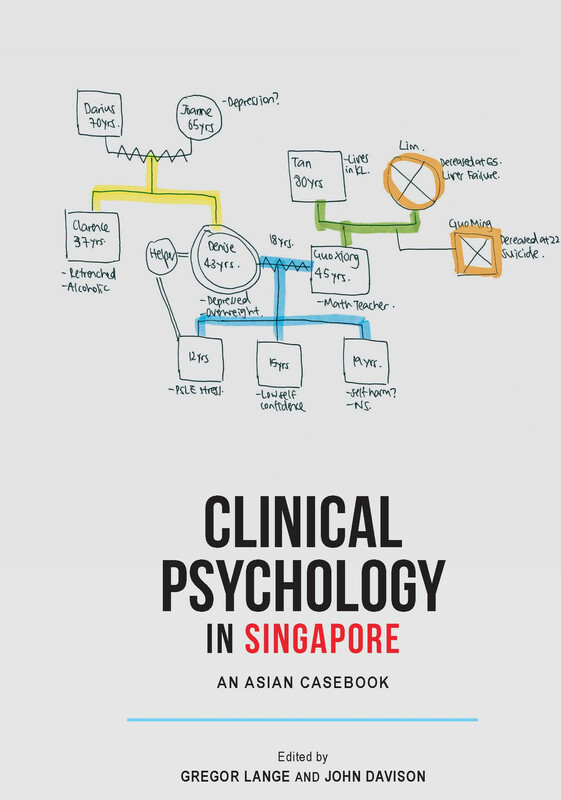 The Clinical Psychology in Singapore – An Asian Casebook is available for sale at NUS Press Singapore and Kinokuniya Singapore Main Store. It is currently retailing at S$40.00. To purchase the book, click here. For more details regarding the book launch, click here. 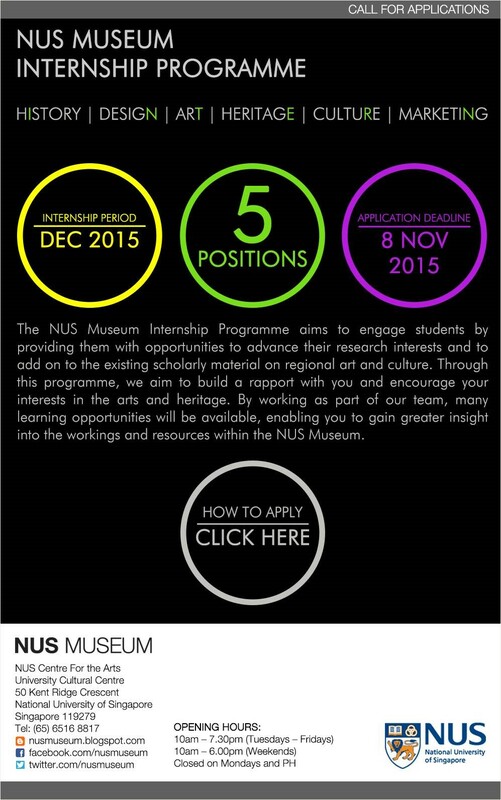 For more information, please visit http://nuspress.nus.edu.sg/. The South Asian Studies Programme has recently collaborated with the University of Toronto to organise a conference where 27 academics presented their papers addressing various issues pertaining to the Tamil community at large. Assistant Professor Maunaguru Sidharthan from the South Asian Studies Programme shared that this initiative serves as a platform for various scholarly discussions about Tamil research. In an article contribution by Associate Professor Koh Khee Heong, Department of Chinese Studies, he discussed Prime Minister Lee Hsien Loong’s speech at the inauguration ceremony of the Yale-NUS College in which he suggested for the College to develop a curriculum and college ethos by taking into account the challenges in the regional context. Assoc Prof Koh also opined that to truly integrate the civilisations of the East and the West and connect traditional and future societies, there is a need to pursue universal values. 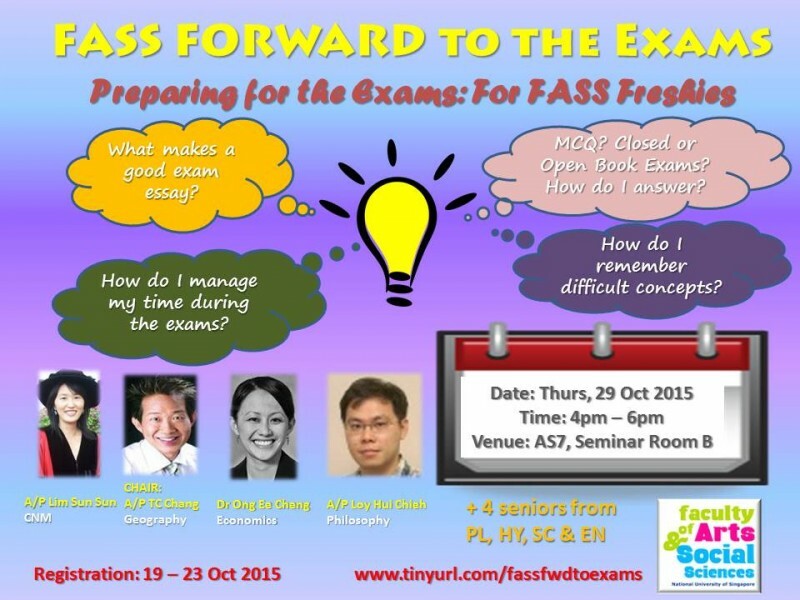 Specially designed for students in their first year, FASS Forward to the Exams: Exam Tips & Strategies is a two-hour session where your lecturers and seniors will share some insight on how to deal with your first exams at FASS. If you would like to learn how you can write a good exam essay, remember difficult concepts and better tackle exam questions, this session is just for you! Together with top-performing senior students, our very own FASS lecturers from Geography, CNM, Philosophy and Economics will be there to share their personal experiences! 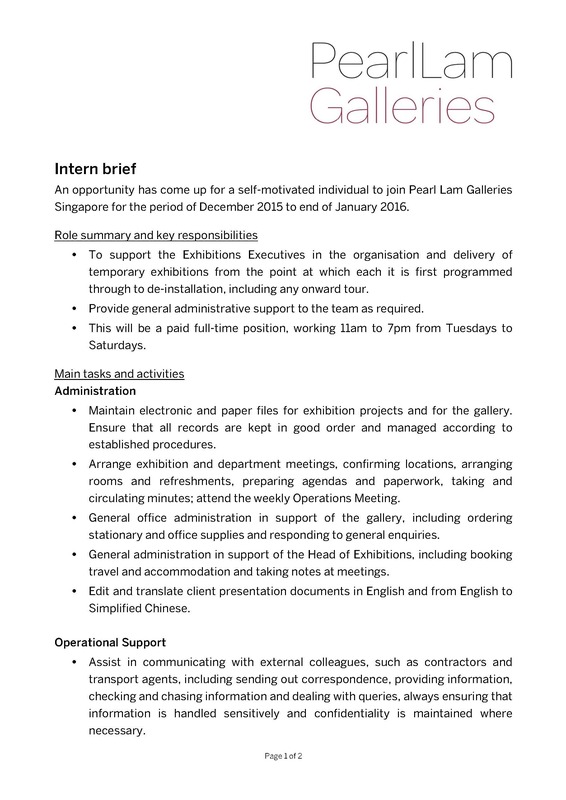 Pearl Lam Galleries (http://www.pearllam.com/), one of the largest art galleries in the region, has approached us for an intern who is interested in Art Management. 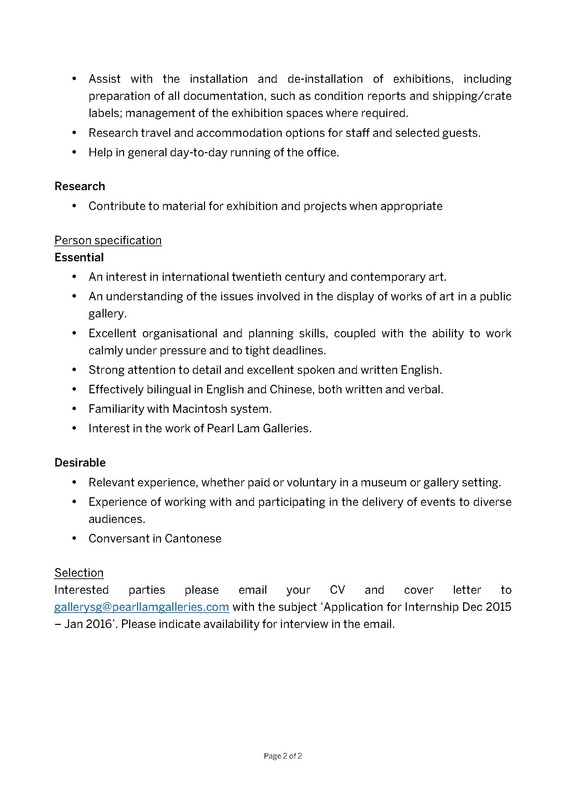 This short internship of only two months in December and January, is an excellent entry into this industry. There is also possible opportunity for part time work during the subsequent semester or conversion to full time employment later. This internship may be used to add FAS2550 to your transcript in AY2015/16 Semester 2.